Sometimes I wonder how I remember stuff. It seems like everytime I turn around I've forgotten something. Lately it's been setting blog posts. Sometimes I think I'd lose my head if it weren't attached. Case in point, I've had this post ready and waiting, but never set it to actually go live. *sigh* I REALLY need to go back to my blogging calendar and force myself to keep up with it! 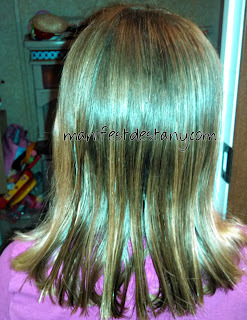 Tangles and knots no more! Nourishing fine mist instantly detangles and smoothes for shiny, healthy hair. 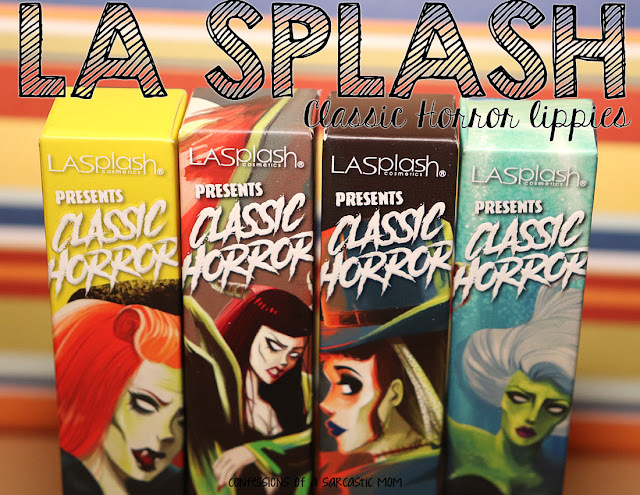 Silk Proteins, Vitamin B-5 and Aloe strengthen and protect against sun, salt and chlorine. Little Green is clinically tested and contains no allergens or parabens and is formulated for sensitive skins. It's safe, pure and gentle and gluten free, as well as hypoallergenic. 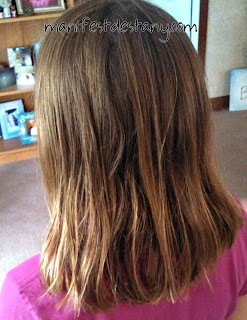 Because I don't have a child with long hair, I was never really accustomed to having to dig tangles out of hair that wasn't my own. When you deal with your own hair it's easier to determine what you can and can't take as far as brushing and pulling is concerned. I, myself, never had much issue with tangles. 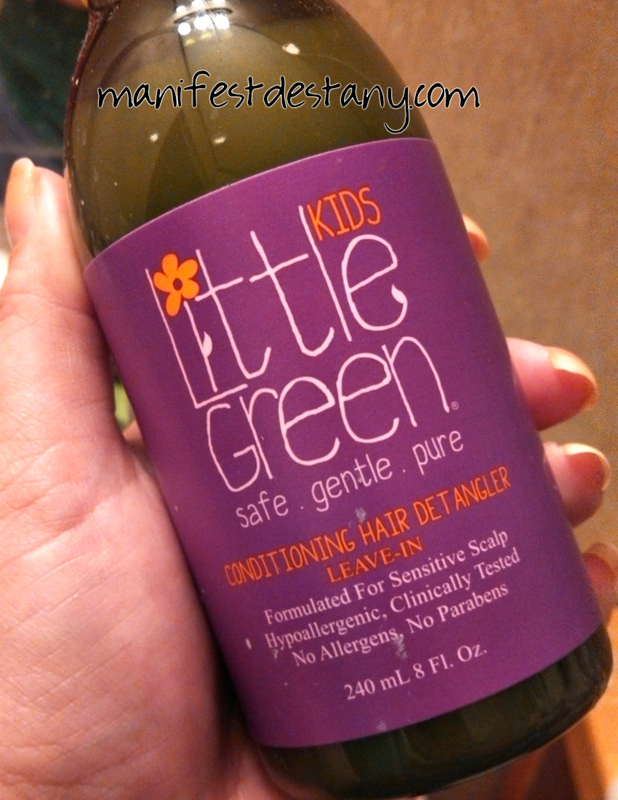 The detangler can be purchased on Little Green's website. It retails for $16 for an 8-oz bottle.